At Windcom, safety is number one. 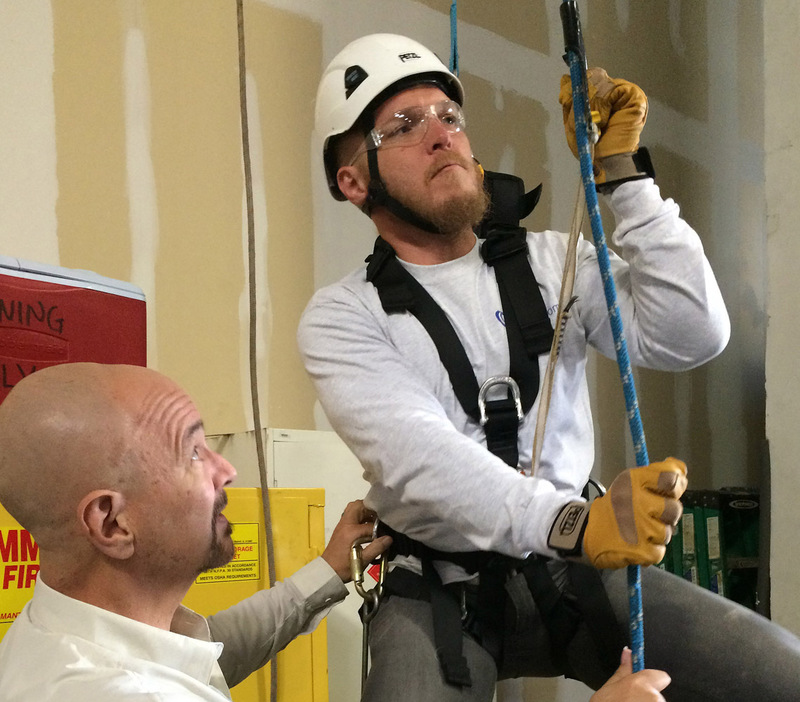 We have an annual safety training where all techs get a refresher course over a span of one week. But we do not wait until then to update and add training. Almost weekly, I prepare and share a new training module. 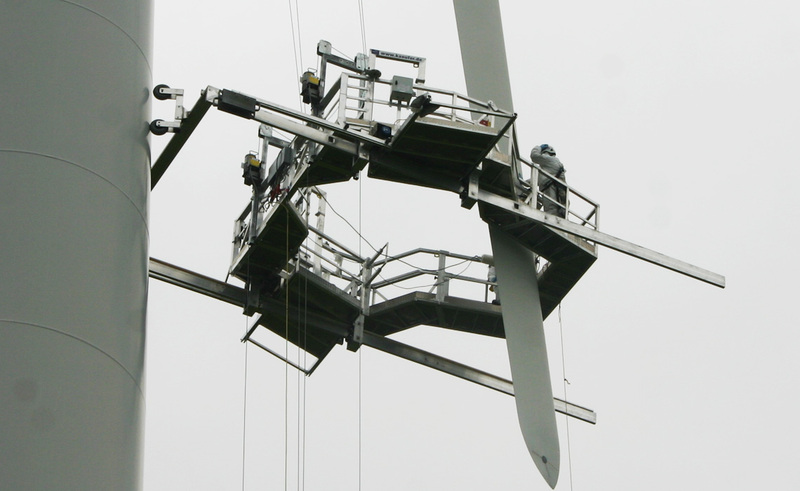 Wind Blade Maintenance: Optional Or Mandatory? 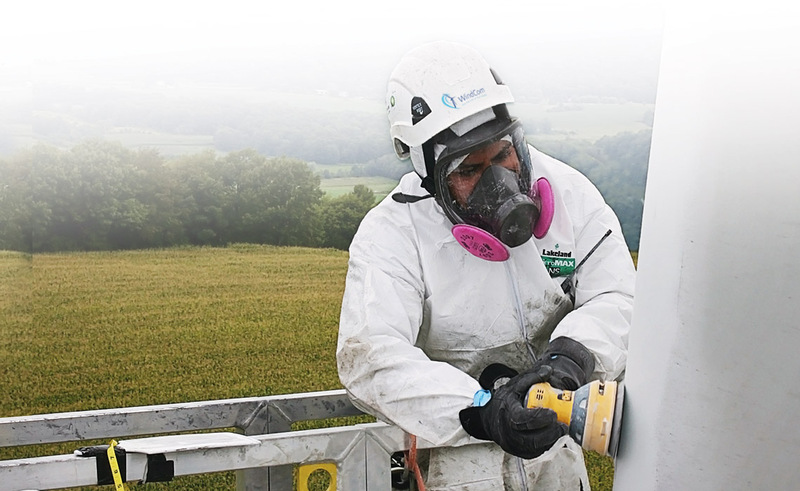 Wind blade maintenance is often overlooked because blades are perceived as non-wear items that are made with weatherproof materials. The problem is that the other components of a wind turbine are more familiar because they are parts that are used in many other industries and the maintenance is well understood. WindCom is proud to welcome Dionicio Aleman to our staff as EHS coordinator. As the company grows so does its need for safety. Gary Kanaby is on a panel to discuss blade O & M.
You can meet us at the WindCom display where questions can be answered or just a chat about how things are going. WindCom has taken delivery delivery of three new 360° Kaufer access platforms expanding the fleet of 360° platforms to ten. With the streamlined rigging process technicians can be up tower quickly and perform the work more efficiently than the smaller work cages. The photo is the Kaufer in action. Windcom has partnered with WINDprove, Tecsis, and windfarm owners to investigate fleet wide blade issues of an aging blade. 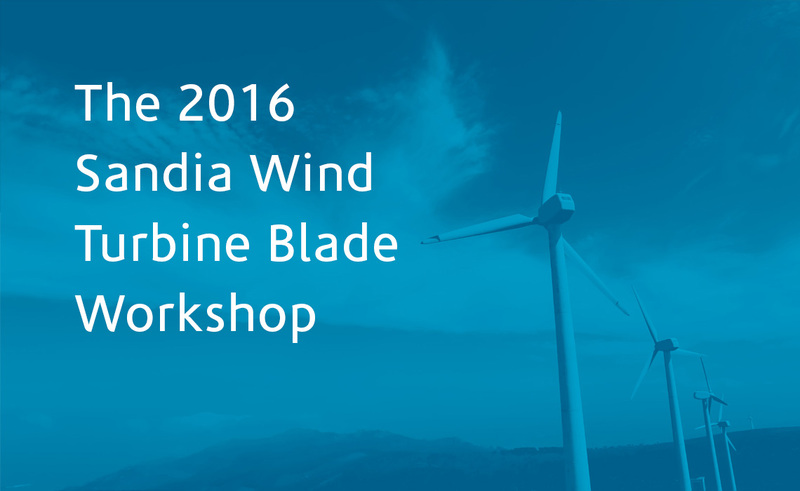 Please check hours and location of the WindPower 2016. WindCom will present the economics of preventative maintenance. 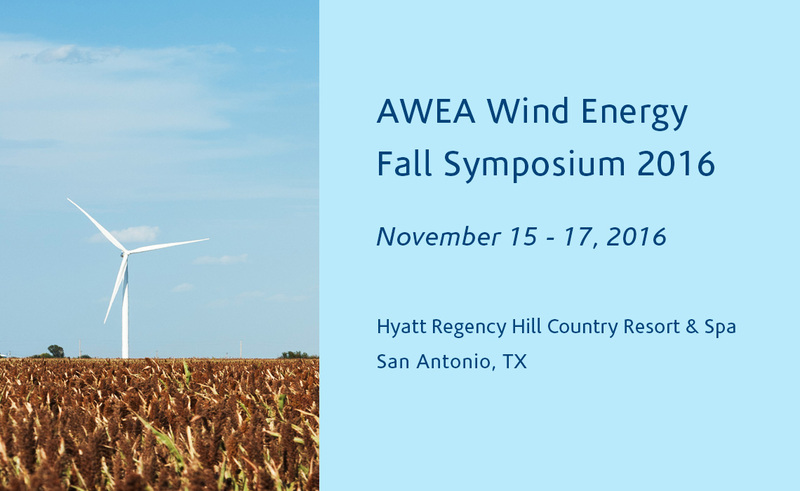 WindCom will demonstrate how preventative blade maintenance pays off For the Life of Your Blade; evaluating the ROI for inspections and Leading Edge Protection (LEP).